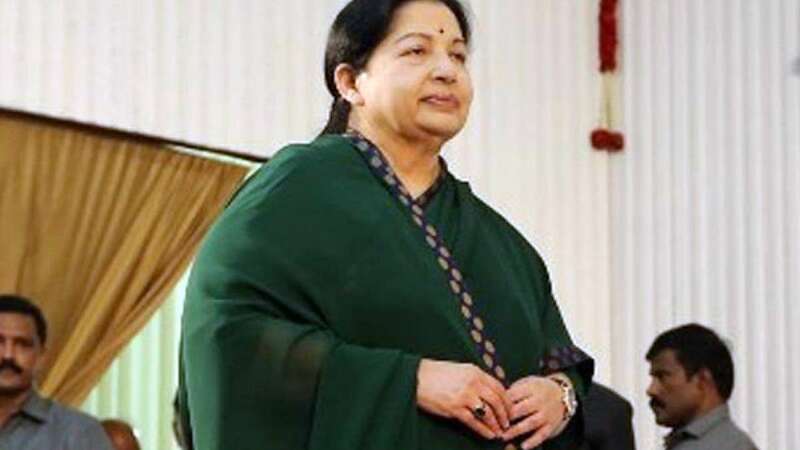 New Delhi : One of the most powerful politicians in India, J Jayalalithaa on Sunday evening suffered a cardiac arrest, said Apollo Hospital, where she has been admitted for last three months for a prolonged lung infection. "She is being treated and monitored by a team of experts, including cardiologists, pulmonologist and critical care specialists," said Dr Subbaiah Viswanathan of Apollo Hospital. Tamil Nadu Governor C Vidyasagar Rao visited the hospital to see J Jayalalithaa. He was there for approximately 10 minutes and left without making any statement to the media. Hundreds of supporters of Chief Minister J Jayalalithaa, including ministers, converged outside hospital and prayed for her. The Press Trust of India reported that nine units of riot police, each with about 100 members, were being prepped to be flown into Tamil Nadu, if needed.